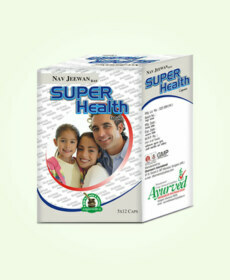 Viral infections and cold weather can cause runny nose which can be bothering particularly in company. Runny nose is an effort of body to flush out infection and excessive mucous produced by lymphatic system. Runny nose can also trigger bouts of sneeze which further aggravate the problems. Home remedies for runny nose provide relief from the symptoms and also handle the root cause of the problem. Many times eating spicy foods or consuming hot foods and drinks in a hurry also trigger mucous flow out of nostril, but this temporary and goes away once body temperature of mouth becomes normal. OTC medicines and inhalers are available to control runny nose but these do not affect the root cause of the problem and also cause drowsiness. Natural remedies for runny nose address underlying infection and also provide relief without causing any side effects. 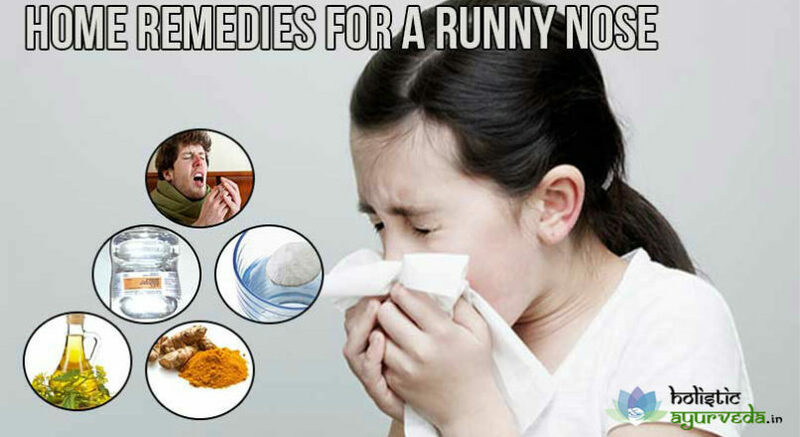 Here are few useful and easy to use runny nose remedies which are beneficial for people of all ages. Prepare sufficient amount of saline water. Take warm water about a cup and add two teaspoons of salt to it, stir the mixture to let salt get dissolved in it, take a dropper and put few drops of saline water in one nostril. Now pinch another nostril to keep it closed and blow away mucous. Repeat the same process for another nostril and repeat 2-3 times. Clear nasal passages with saline water 2-3 times in the day till symptoms get relieved. If you have cold, cough or flu you can take steam for better effects. Take 2-3 glasses of water in a bowl with a wide opening, keep the mixture to boil covered with a lid and add few drops of eucalyptus, peppermint or oregano oil. When water starts boiling lower the flame cover the head with a towel and bend over bowl to inhale steam. Repeat few times and regularly till problem subsides. Both of these are popular home remedies for a runny nose. Ginger is one of the reliable runny nose remedies and it also helps in fighting back viral infections. The simplest way to use ginger is by cutting an inch long spice into thin slices and eating it after adding salt to it. You can also add few slices to a glass full of water and boil the mixture. Inhale the steam for few minutes and repeat 2-3 times in the day. You can also prepare a cup of tea by boiling a tablespoon of grated ginger with 11/2 cup of water. Let the mixture boil for 10 minutes and allow it to steep. Consume the mixture after straining and adding honey when it is warm. Repeat 2-3 times in the day till problem subsides. Turmeric is useful spice which has medicinal properties. 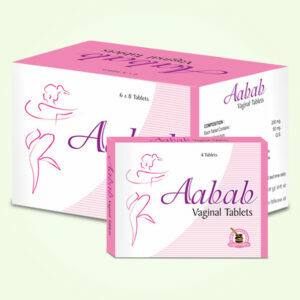 It helps in relieving infections which cause runny nose. You can add one teaspoon of turmeric powder to a glass of warm milk and drink every night. This will clear viral infections and stop runny nose naturally. You can also try another remedy by adding one teaspoon of turmeric powder to a cup of linseed oil. Keep the mixture to heat and when it starts smoking inhale the smoke from one nostril and exhale from another, repeat the same process for another nostril. Perform this few times and repeat entire process twice in a day to clear nasal passages from mucous. Turmeric works as one of the effective natural remedies for runny nose. Take two cups of water and add one teaspoon of turmeric powder, one teaspoon of grated ginger, half teaspoon of cinnamon powder and dash of clove powder. Keep the mixture to boil and let it boil for 8-10 minutes. Later allow it to steep and become warm, add some honey and drink and repeat one more time during the day. 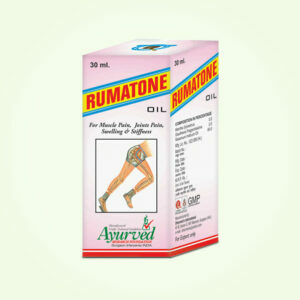 All of these are excellent runny nose remedies which provide long-lasting relief from the problem in a short time. 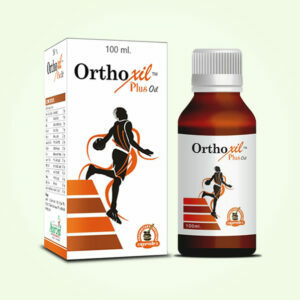 Warm mustard oil works as one of the very useful natural remedies for runny nose. 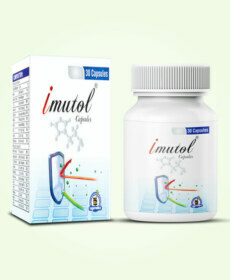 It can handle infections and also opens-up blocked sinuses. Take mustard oil in sufficient quantity and make it mildly warm. Now put one or two drops of it in one nostril and tilt your head so that oil flows deep into nasal cavity and reach sinuses. Blow the loose mucous, oil and dust out and repeat for another nostril. 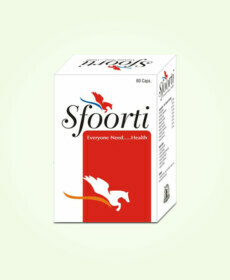 Continue this remedy twice in a day till problem subsides. You can also take steam by adding mustard seeds and caraways seeds about a tablespoon each to 2-3 glasses of water. Boil the mixture and inhale the steam for few minutes. Repeat one more tie during the day it will help in clearing loose mucous and also infection causing excessive production of mucous to resolve the problem. Essential oils too are good runny nose remedies. You can add 7 drops of eucalyptus oil and 4 drops each of peppermint and lavender oil in a bowl of water. Boil the mixture and inhale steam 2-3 times in a day till problem subsides. You can also chew one or two cloves of garlic every day to gain relief.